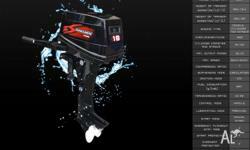 Zongshen's stable of two stroke outboard motors range from 2hp up to 30hp. 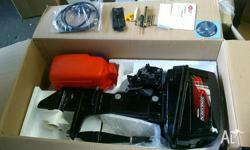 40hp soon available in Australia. 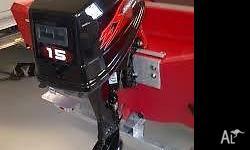 These engines are all backed by a three year factory warranty. 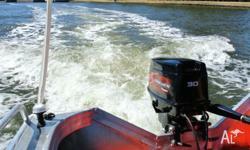 Zongshen outboards can get you on the water for less, with the peace of mind that comes from a new engine. 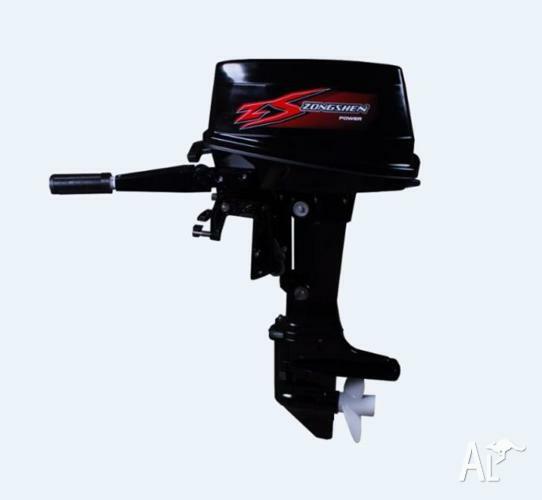 Italian designed Zongshen Outboard motors are one of the biggest engine manufacturers in China now building over 1 million units per year! The huge volume of production means more savings for you!